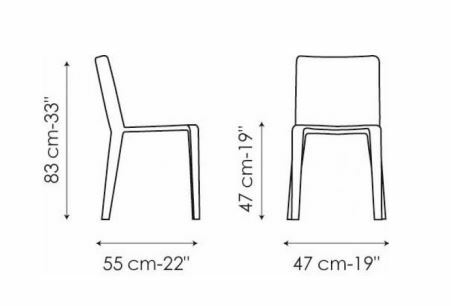 Simplicity in chair form from Bonaldo. The My Time is a neat steel framed chair that will not disappoint. 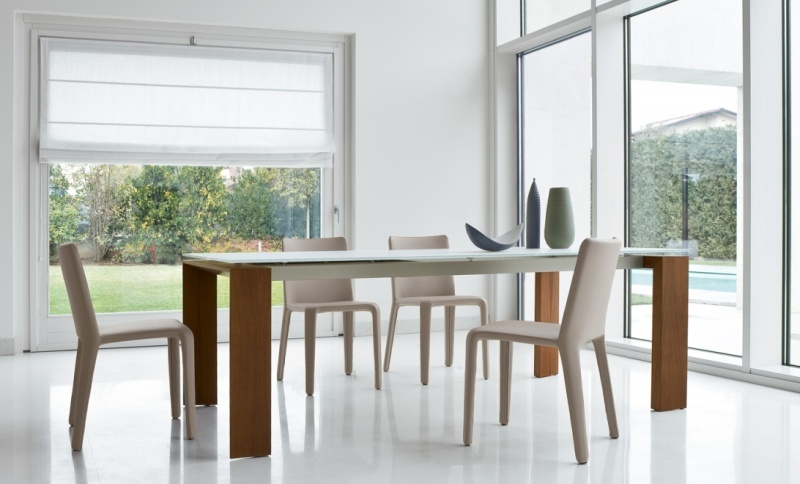 Fully upholstered in cold cure foam, the My Time is very comfortable and available in faux leather, fabric or soft leather - making it ideal for a number of projects including the residential dining room and the more elegant board room. If you wish to discuss any of the options available please do not hesitate to contact us, via email: purves@purves.co.uk or call 020 3397 3723; we'll be happy to help - cover samples are avaiable in return for a £10 deposit.